Chairmen Ben Bernanke has three main tools of the Federal Reserve he is using that impacts the housing market. The Fed’s main focus is controlling inflation and the general well-being of the US economy. Housing is only one of the sectors of the economy that is being influenced by Fed policy. Under Chairman of the Board of Governors of the Federal Reserve System, Ben Bernanke has done at least 4 Quantitative Easing programs. Most Americans buy their home with a mortgage. The interest rate of the mortgage dictates how much house a family can afford. The math is simple. The higher the interest rate of the mortgage is the lower the total loan amount must be to equal the same payment. How interest rates impact mortgages. All these examples are for loan terms of 30 years with a fixed rate. Loan one is for $300,000 at 4% with a monthly payment of $1432.25. Loan two is for $300,000 at 6% with a monthly payment of $1798.65. Loan three is for $240,000 at 6% with a monthly payment of $1438.92. So with just a 2 percent increase in the interest rate if the home buyer could only afford the $1400 monthly payment they would have to buy a house that cost $60,000 less. That is a big impact. Fed Chairmen Bernanke’s ability to keep mortgage rates low for a long time made it possible for more Americans to buy a more valuable home with the same income. As the interest rate increases, the same income will buy a less valuable home. How did he do it? Can he keep doing it? What will happen if he lets interest rates rise? Chairmen Ben Bernanke has three main tools of the Federal Reserve he is using that impacts the housing market. To be clear, housing is only one of the sectors of the economy that is being influenced by Fed policy. And it is not the main target of many of the Fed’s decisions. The Fed’s main focus is controlling inflation and the general well-being of the US economy. 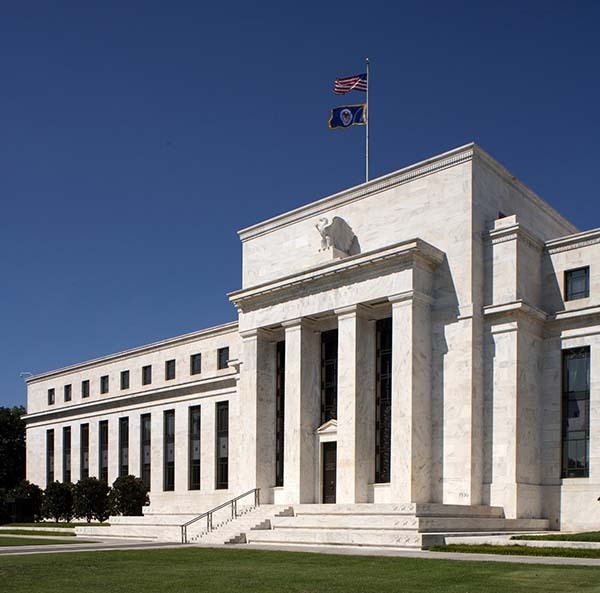 By law, the Federal Reserve conducts monetary policy to achieve maximum employment, stable prices, and moderate long-term interest rates. Housing is only part of that mandate. Therefore it is important to understand that Chairmen Bernanke’s actions that impact US housing may not be the target of his action but a ramification of the actions taken. The first tool the Federal Reserve uses that impacts the housing market is its ability to “print” money. The Fed controls the money supple of the USA. They can print money and take it out of circulation. The key point to remember about US money is that it is fiat money. Fiat money is declared to be money by the government. It becomes “legal tender”. Thereby it becomes the medium of payment allowed by law or recognized by a legal system to be valid for meeting a financial obligation. 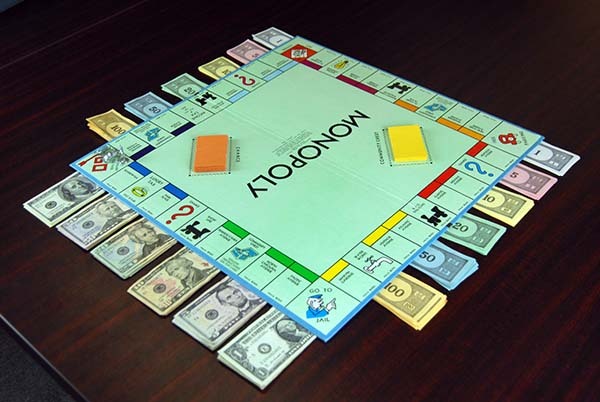 Fiat money sounds a lot like Monopoly money for the game of life. But chairman Bernanke’s handing of this aspect of Fed policy has great implications. Whole economies can be destroyed or held back from growth, depending on the actions of a central bank with relations to its money supply actions. Housing is impacted in two main ways by this Fed action. First, the printing of money should create inflation at some point. This means housing prices will increase. This can make houses unaffordable for some individuals. And it can create home equity for home owners. This is a good illustration of many of the Fed’s actions. It is good for some and bad for others. The printing of more money adds more liquidity to the financial system. This should make more money available to lend. This is the second effect of the Fed’s decision to create more money. But unfortunately for the housing industry, many banks are using this money to invest in the stock market rather than lend to home buyers. So the stock market goes up and many people who want to buy a home can not find a lender. One of the ways the Fed adds money to the system also has a big role to play on which part of the economy will benefit. This is the famous quantitative easing. Quantitative Easing or QE is Federal Reserve monetary policy used to stimulate the US national economy. It basically works by the Fed buying specified amounts of financial assets from commercial banks and other private institutions thereby increasing the monetary base of the system. Under Chairman of the Board of Governors of the Federal Reserve System, Ben Bernanke has done at least 4 Quantitative Easing programs. In the current QE program, the Fed is buying $40 billion worth of agency mortgage-backed securities and $45 billion worth of long-term Treasury bonds per month for a combined $85 billion of stimulus per month. 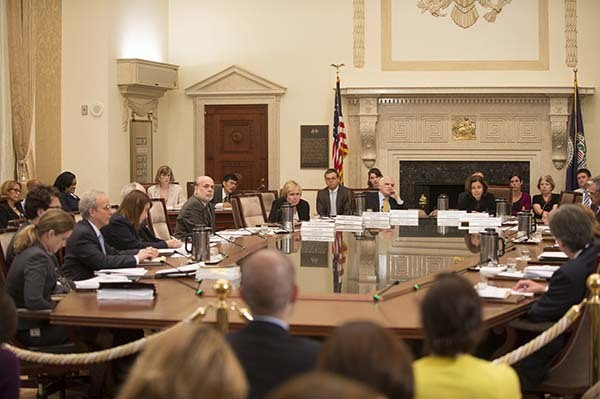 At a resent oversight hearing, chairman Bernanke said, “Our intention is to keep monetary policy highly accommodative for the foreseeable future, and the reason that's necessary is because inflation is below our target and unemployment is still quite high. In terms of asset purchases, though, I've been very clear that we're going to be responding to the data. And if that data are stronger than we expect, we'll move more quickly, at the same time maintaining the accommodation through rate policy. If the data are less strong, if they don't meet the kinds of expectations we have about where the economy is going, then we would delay that process, or even potentially increase purchases for a time." The important part of this QE for real estate is the $40 billion worth of mortgage-backed securities. Mortgage-backed securities are the engine that creates money to lend for mortgages. Basically this is how lenders recapitalize the pool of money to lend. The SEC or US Securities and Exchange Commission expands Mortgage-backed securities (MBS) and debt obligations that represent claims to the cash flows from pools of mortgage loans, most commonly on residential property. Mortgage loans are purchased from banks, mortgage companies, and other originators and then assembled into pools by a governmental, quasi-governmental, or private entity. The entity then issues securities that represent claims on the principal and interest payments made by borrowers on the loans in the pool, a process known as securitization. Most MBSs are issued by the Government National Mortgage Association (Ginnie Mae), a U.S. government agency, or the Federal National Mortgage Association (Fannie Mae) and the Federal Home Loan Mortgage Corporation (Freddie Mac), U.S. government-sponsored enterprises. Ginnie Mae, backed by the full faith and credit of the U.S. government, guarantees that investors receive timely payments. Fannie Mae and Freddie Mac also provide certain guarantees and, while not backed by the full faith and credit of the U.S. government, have special authority to borrow from the U.S. Treasury. Some private institutions, such as brokerage firms, banks, and homebuilders, also securitize mortgages, known as "private-label" mortgage securities. So when the Federal Reserve buys these Mortgage-backed securities the money flows back into the institutions that will make more funds available for new mortgages. If no one buys Mortgage-backed securities, then very little new funds enter the mortgage lender pool of money and very few new mortgages are made. Since most people need a mortgage to buy a home, very few homes sell. The third way Fed policies impact the housing market is interest rates. The Fed plays with the interest rate in many ways. According to the Fed, the discount rate is the interest rate charged to commercial banks and other depository institutions on loans they receive from their regional Federal Reserve Bank's lending facility--the discount window. 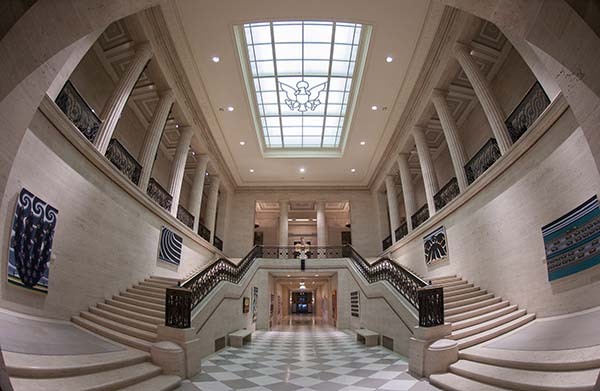 The Federal Reserve Banks offer three discount window programs to depository institutions: primary credit, secondary credit, and seasonal credit, each with its own interest rate. All discount window loans are fully secured. Under the primary credit program, loans are extended for a very short term (usually overnight) to depository institutions in generally sound financial condition. Depository institutions that are not eligible for primary credit may apply for secondary credit to meet short-term liquidity needs or to resolve severe financial difficulties. Seasonal credit is extended to relatively small depository institutions that have recurring intra-year fluctuations in funding needs, such as banks in agricultural or seasonal resort communities. The discount rate charged for primary credit (the primary credit rate) is set above the usual level of short-term market interest rates. (Because primary credit is the Federal Reserve's main discount window program, the Federal Reserve at times uses the term "discount rate" to mean the primary credit rate.) The discount rate on secondary credit is above the rate on primary credit. Basically the interest rate banks lend float above the Fed’s discount rate. As the discount rate moves higher, the interest rates on mortgages move higher. But it is all done with this “behind the scenes” bank regulation mandate reserve funding done by the Fed at the discount window. Now putting two Fed programs together adds another dynamic to mortgage rates. How the Fed policies impact on the yield curve. The Federal Reserve, in the current QE is buying $40 billion worth of agency mortgage-backed securities and $45 billion worth of long-term Treasury bonds per month for a combined $85 billion per month. The yield curve is a curve showing several yields or interest rates across different contract lengths for a similar debt contract. The curve shows the relation between the interest rate and the time to maturity, known as the "term", of the debt instrument. The current QE shapes the long end of the yield curve and is intended to bring down long-term interest rates in order to give incentive to the housing market. This has had the impact of bringing long term interest rates lower. The problem is when the Fed starts to taper off its bond buying. The bonds will have to be bought by private sector investors. The private sector investors would most likely demand higher interest rates on the bonds than the artificially low yields that the Fed has been buying at. This would push the long term interest rates higher which includes mortgage rates. If this happens when the housing market is robust or over heating, then the impact could be good for the real estate market. But if the real estate market is weak, then that could have a strong negative impact not just on the real estate market but the whole economy. Chairmen Bernanke made this statement about the rise of interest rates and its impact on the economy. "I think it's a little early to say, so far. I think we need to monitor particularly the housing market to see if there is any impact from higher mortgage rates. ... I haven't seen anything that points strongly to any particular problem, but again it's very early." These next statements of Chairmen Bernanke attempt to explain his views about interest rates and Fed policy and the market place. "By communicating, by not surprising people, by letting them know what our plan is and how it relates to the economy. You talked about the weakness of the economy, I think that's evidence that we need to provide continued accommodation even if we begin to change over time the mix of tools that we use in providing that accommodation. You said a lot of correct things about the weakness of our economy. I agree with a lot of what you said but it is the case that we have made some progress since 2009 and many people think of the United States as one of the bright spots in the world, we're doing better than a lot of other industrial countries, and while we're certainly not where we want to be at least we're going in the right direction and we hope to support that." His statement about the existing QE without causing inflation to the economy answers the key theoretical question about QE. "There have been people saying we are going to have hyper-inflation any day now for quite a while, and inflation is 1 percent. We know how to exit. We know how to do it without inflation. Of course there's always the chance of going too early or too late, and not hitting the sweet spot: that happens all the time whenever monetary policy tightens. We have all the tools we need to exit without any concern about inflation." Few people have such a large impact of their point of view and the decisions that are made. 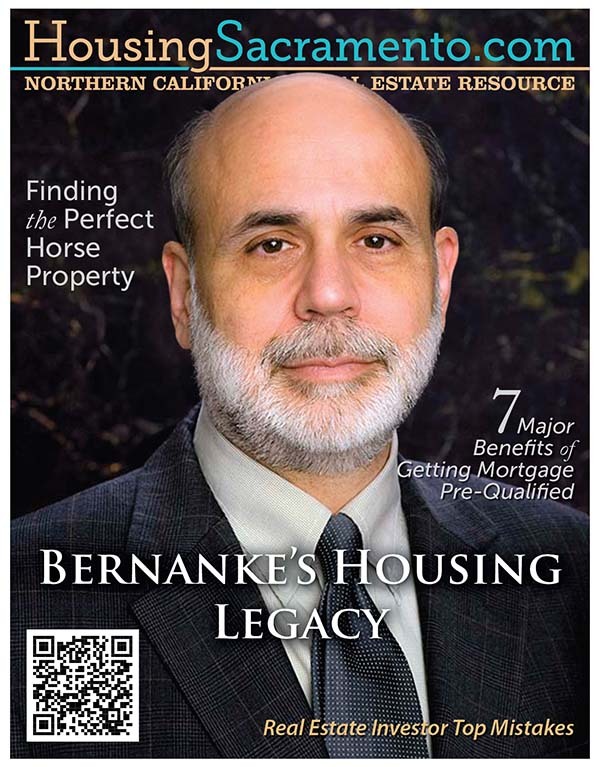 Chairmen Bernanke’s policies have helped home buyers in the past few years. Now as the unwinding of those unique macro-economic decisions are rolled back or not used, what will happen? Will mortgage rate shoot up, making the housing index reach an unaffordable payment for many Americans? Will this stall the housing market? Or will it all play out in a measured pace that the real estate market adjusts to the change? Will his legacy building force him to make imprudent decisions? Does his desire to return to normal Fed policy before he leaves the Fed move him to accelerate a decision that should be played out over a longer time? 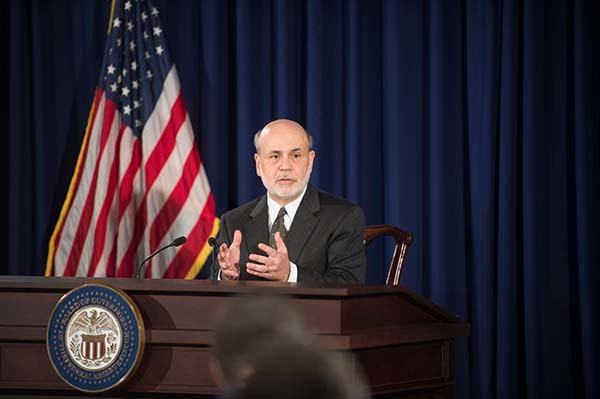 Home owners and want to be home owners are at the mercy or wisdom of Chairmen Bernanke final few decisions. The home is the focus of many American’s quality of life. In Chairmen Bernanke’s mandate of Fed policy it is a small part of the puzzle. How this plays out will see if housing is a pawn in the larger economic game, or if it is given a more important part of the economy because of its significance to every day Americans.